The CoreScanner language system from PRC is one that directly addresses the unique needs of children who use switches to communicate and access language. 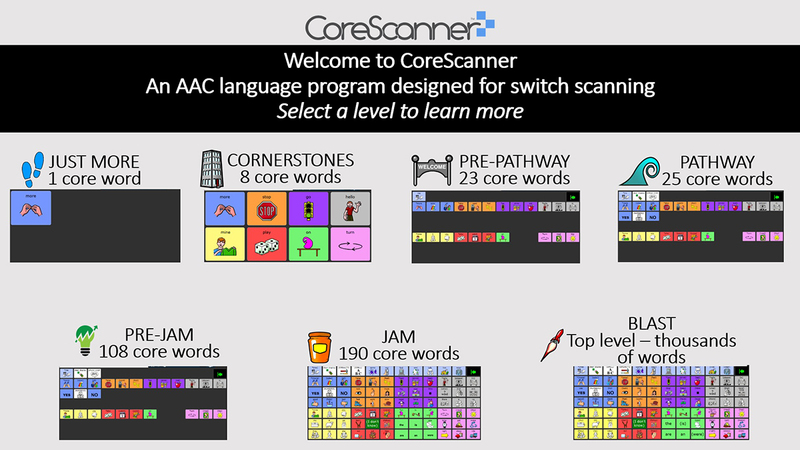 Using the Unity language system and based on the Language Acquisition Through Motor Planning (LAMP) approach, CoreScanner offers a road map that starts out at a single word and gradually adds language without ever changing the motor plan. 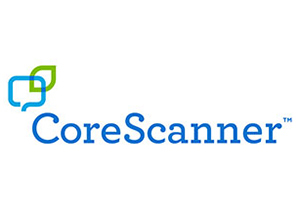 Extensively tested, the CoreScanner system is suitable for individuals across a wide range of abilities and levels. Users can begin with just one word, building their vocabulary up to thousands of words as their vocabulary needs change. Just More – 1 word "more"